We have developed a two way iridium Low Earth Orbit (LEO) satellite tracking system. Most Tracking Systems use a combination of US Military satellite and Mobile phone technology to determine asset locations. 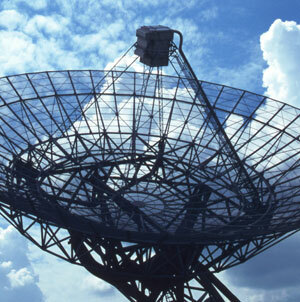 There are parts of the world where this technology will not function due to poor gsm phone coverage. Absence of a mobile phone signal may mean that vital theft situations may go un-detected and recovery becomes impossible. LEO tracking eliminates this problem and also adds a means of tracking vehicles in areas with little or no communications infrastructure. Thus, in the event of an emergency, rescue can be triggered by pressing a button on the device to send a distress signal.